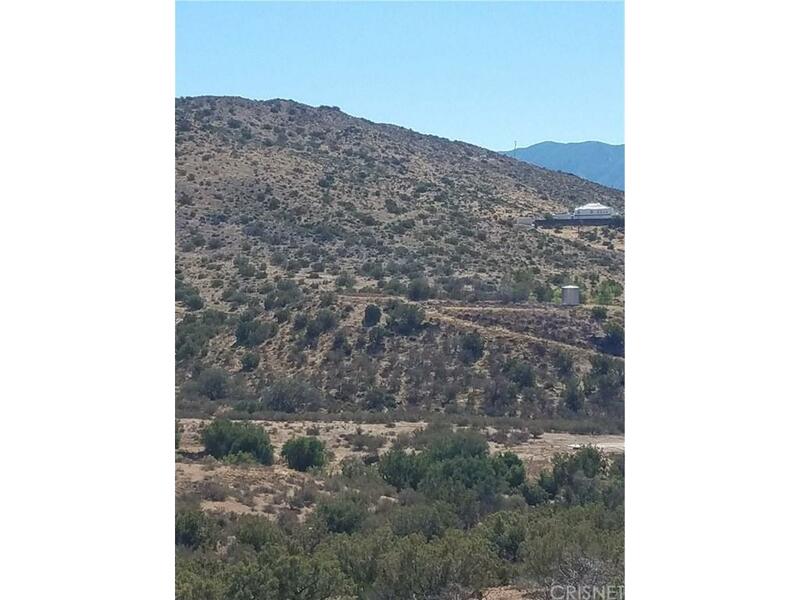 10.79 Acres Surrounded by custom ranches. Beautiful views. A2 zoned. Legal access on Big Springs Road which is paved. Also can be accessed from Kingsbird. Lots of potential.